This is a blog post from one of my students last year on the Jewish day of rest. I encourage students to write outside of their personal religious traditions so that they can learn something new and then that gives them an opportunity to make a personal connection (which you’ll see she does at the end). Judaism is ancient monotheistic religion dating back to 8th century BCE and is one of the oldest religions in the world. Approximately 14 million people in the world today identify themselves as Jewish. Jewish life is very rich in holidays, traditions and rituals. 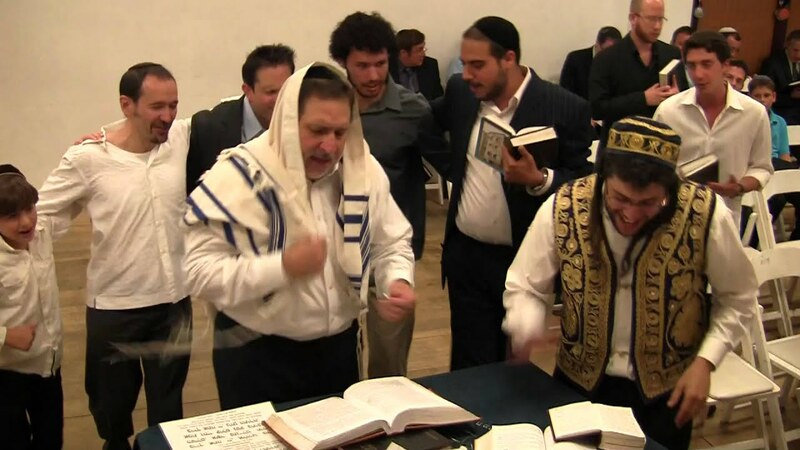 The Jewish community follows a sacred text called the Hebrew Bible that teaches several teachings they must follow by. In this text it states the purpose of most holidays which is said to recall God’s work throughout history. As a result, holidays are very special to Judaism and many of its members take off from work or stop whatever they’re doing in their everyday life to focus on God. Observing these holidays is very important to the Jewish community because besides focussing on God, it is said to help keep tradition going and contribute to a sense of community. 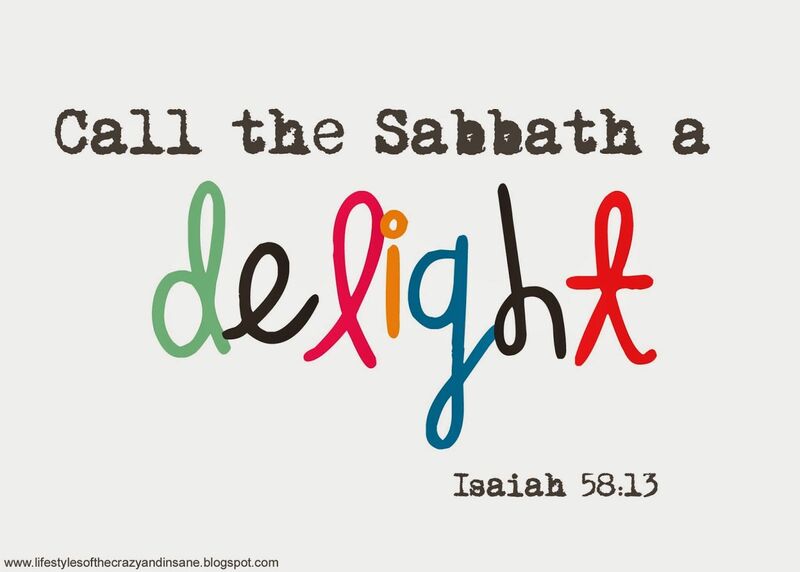 The Sabbath is the most important holiday in Judaism because it is the only ritual observance instituted in the Ten Commandments. It is observed on the seventh day (Friday evening and Saturday) of every week and is primarily a day of rest and spiritual enrichment. When celebrating at home, many create a sabbath atmosphere by listening to Jewish music or even bringing in fresh flowers. Friday nights they eat a special meal. Here they bring out the best table cloths, dishes, and silverware. One the table is wine and challah which is a special braided bread. Tradition says that two challah should be used as a remembrance of Exodus so that the Jews should not have to gather food on the Sabbath. 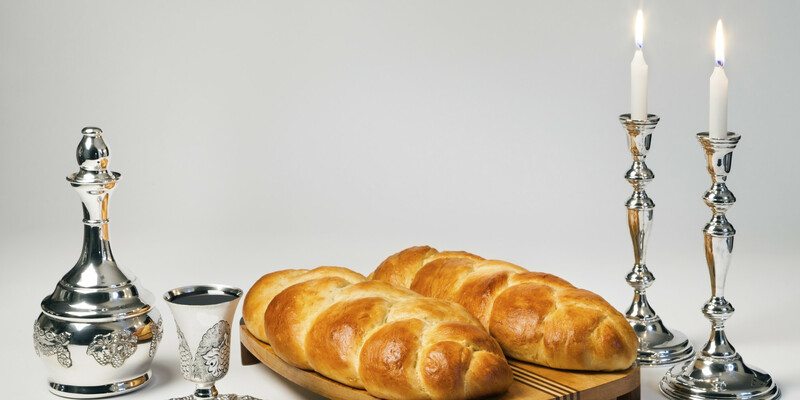 The bread is blessed by saying “Blessed are You, Adonai our God, Ruler of the universe, who brings forth bread out of the earth.” Also on that table are candles. Custom requires a minimum of two candles because this commandment occurs in two separate sections of the Torah. The candles are lit right before the meal. Another place people gather for Sabbath is the Synagogue. Some have service on Friday evening while others have it on Saturday morning. In the service people pray, sing, reading from the Torah and a maybe have a sermon. After service people exchange Shabbat greetings. Some say “Gut Shabbos,” which is Yiddish for “Have a good Sabbath.” Another greeting is “Shabbat Shalom,” which is Hebrew for “Sabbath Peace.” Both depend on what part of the world your ancestors are from. Havdalah marks the end of Sabbath which is a service on Saturday evening after sunset. It is very much like the service the night before with the singing and sermon but there is only one loaf of bread and one twisted candle. It is said that at the beginning of Sabbath that you gain a soul and at the end it goes away. In this service Jews recite to themselves what they must do to make the upcoming week better. Sabbath relates to me because I celebrate something very similar every Sunday. On Sunday mornings I go to church as well as eat bread and drink wine just like the Jewish community does Friday evenings and Saturday mornings. As well, I spend that day as a stress free day to pray and spend time communicating with God. “Shabbat Customs.” Reform Judaism. Accessed May 16, 2016. http://www.reformjudaism.org/shabbat-customs. “What Is Judaism?” Judaism 101. Accessed May 16, 2016. http://www.jewfaq.org/judaism.htm. “Judaism.” ReligionFacts. Accessed May 16, 2016. http://www.religionfacts.com/judaism. “What Is Shabbat?” Chabbad.org. Accessed May 16, 2016. http://www.chabad.org/library/article_cdo/aid/633659/jewish/What-Is-Shabbat.htm.